Organizations have traditionally retained information in repositories they can control in their own data centers and behind their own firewalls. However, as technology, the need to collaborate, and cloud security have evolved, multiple organizations are planning for full migration of content to the cloud or remaining in a hybrid configuration for some time. This presents new challenges with governing the access to data across multiple platforms and finding a singular viewpoint. 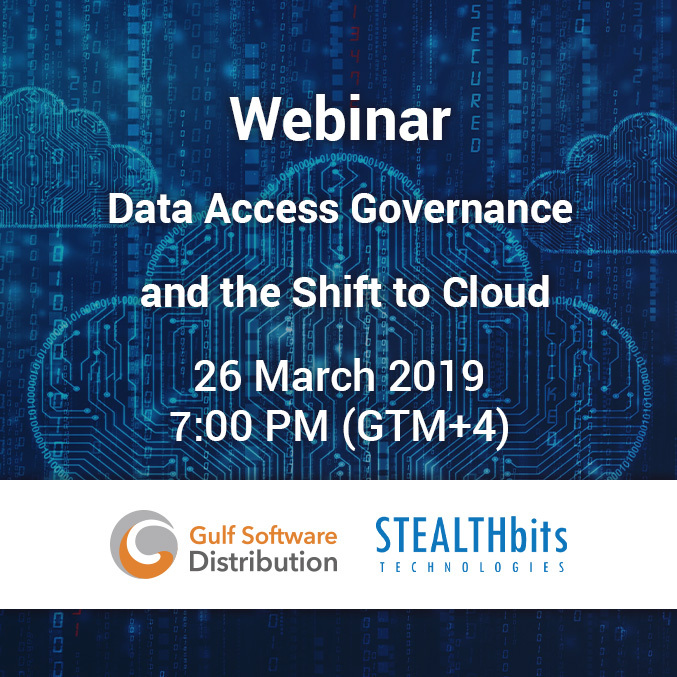 Join STEALTHbits for this partner-only webinar as we discuss some of the current trends around cloud shift as well as how our technologies can help you work with customers across their platforms more efficiently.